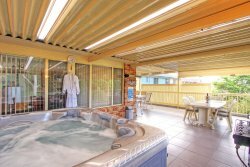 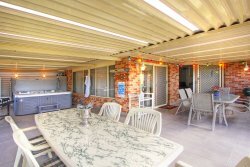 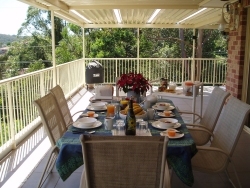 Bellbird Rest Bed and Breakfast was established in 2000 and is situated in Lisarow on the NSW Central Coast just one hour drive from Sydney or Newcastle. 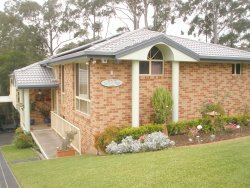 Located in a quiet cul-de-sac amongst the bellbirds, kookaburras, rosellas and Australian gum trees, our premises are the perfect destination for you to enjoy a quiet holiday, romantic getaway, relaxing business trip or just a restful weekend. 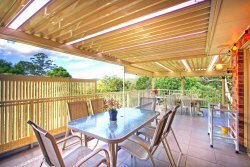 We are centrally located on the Central Coast being only minutes from the M1 Motorway (formerly the F3 freeway) to Sydney and Newcastle and close to public transport, many tourist attractions and pristine surfing beaches. 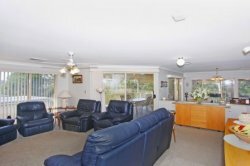 Our suites are tastefully decorated and include quality fittings and luxuries to ensure your stay with us will be both cosy, enjoyable and relaxing. 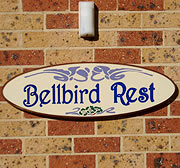 Whatever the occasion or season, Bellbird Rest is an idyllic destination all year round.